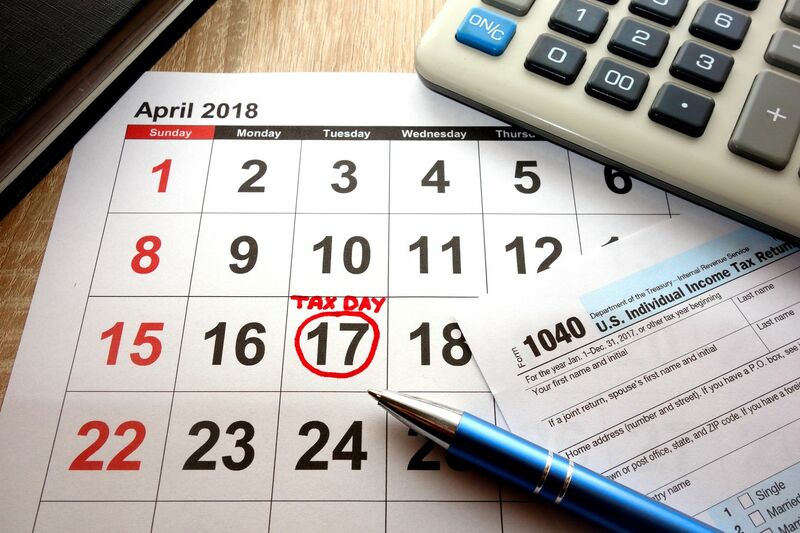 Today is Tax Day. As you write out a check to Uncle Sam for tax money owed or revel in getting a return (because you paid too much), you might be thinking what Cardi B asked not too long ago: "… what you’re doing with my f***ing tax money!" The federal government took in $3.3 trillion dollars in FY 2017. Do you think we're getting our money's worth? That answer depends on what you think we should prioritize. If you think we spend most of our money protecting our nation, you'd be surprised that it is not where the bulk of our dollars go. We're not sending large sums overseas or even domestically on roads and bridges. Our biggest expense is retirement. 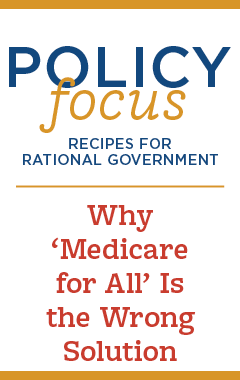 So, over half of every dollar (52 cents) is already obligated to be spent on major entitlement programs. When we add to that, programs dealing with income security (such as food and housing assistance, unemployment compensation, retirement programs for federal employees, and student loans), a whopping 69 cents of every dollar is spent before our leaders have any say. We call this mandatory spending, meaning it is mandated by law. Rather than slowing, spending on entitlements is only projected to grow over the next decade. For Social Security, that growth will be dire. We already pay out more in benefits than we take in in revenue. Unless reforms are implemented, trustees of the program predict that we will have to start cutting benefits to recipients by about 2023. Only about a quarter of every dollar is for discretionary spending (the other big bucket of spending) such as education, defense, and transportation. These areas tend to be what drives most of the fights in Washington, but they are not where we spend most of our money. Finally, we spend another big chunk of money on interest payments for the debt we have incurred. Low interest rates have held down our debt payments, but that is expected to rise dramatically over the next few years. Some even predict that over the next three decades, debt payments could balloon to a top budget expense. That's where your federal tax dollars are going. While we can debate about discretionary spending priorities, real changes need to be made to mandatory spending. Otherwise, there will be little discretionary dollars left to spend on educating our kids and repairing our roads and bridges. Happy Tax Day! And if you haven't submitted your tax returns, you better get to it.